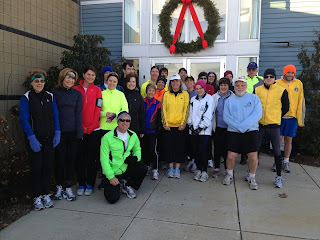 November 13 - Today was a beautiful day to run across the Newport Pell Bridge in Newport, Rhode Island. The Veteran's Day Weekend event benefitted several local charities and gave participants the chance to experience spectacular views. This was the first time in over 25 years that runners were able to run across the bridge since its opening in 1969. Beginning at 5 AM shuttles transported over 2500 registered runners from downtown Newport to the other side of the Narragansett Bay into Jamestown. Using bibs as boarding passes, we were loaded into the rented school buses. The starting line and waiting area was prepped with coffee, water, bananas, port-a-potties and MUSIC. Standing around in the pre-dawn darkness, people were talking, laughing, and bopping to the lively tunes being DJ'd. It was hard to remember that we had all probably crawled out of bed before 4 AM. Daylight reached its peak as the first runners made their way through the Rhode Island Turnpike and Bridge Authority toll station. Runners occupied the two lanes of eastbound traffic, while motorists making their way between Jamestown and Newport had to share the remaining two westbound lanes. Along the way, everyone took advantage of the opportunity to capture the breath-taking views of the sunrise, the Narragansett Bay, and the bridge itself. It was so amazingly beautiful that I quickly forgot about the chilly breeze and the impressive incline as we made our way to the midway point of the bridge. 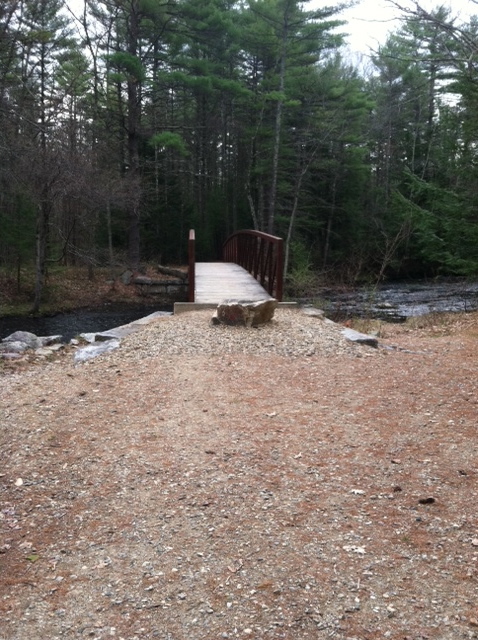 Crossing the bridge took just over two miles out of our four mile run. Coming into downtown Newport after crossing the bridge, runners were met with cheers and clapping from spectators lining the streets leading to the finish line. The finish line area gave runners a chance to mingle with friends and family while munching on the yummy blueberry bagels from Panera. On a picture perfect November day, I not only crossed the finish line of another race, but also got to cross over an iconic landmark. The Newport Pell Bridge is the longest suspension bridge in New England. Every time we go to Newport, I will probably get chillbumps thinking about where I was at 6:30 this morning! 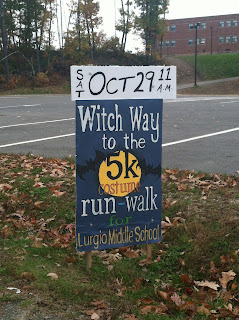 October 29 - A friend invited me to run a 5K with her as part of a fundraiser for her son's middle school. 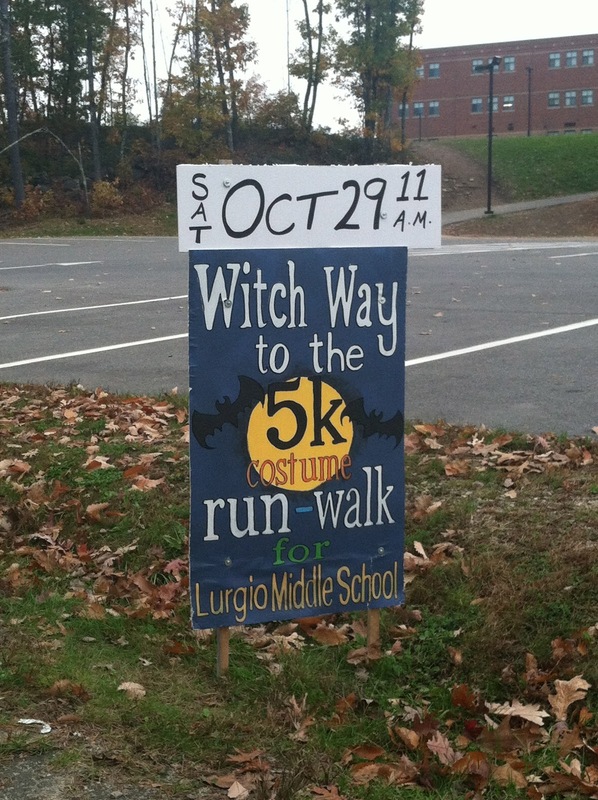 With the event occurring so close to Halloween, runners were invited to wear their costumes for a pre-race parade and costume contest. Temperatures for the 11 AM start time barely made it to the mid-30s and a winter storm warning was in effect for the afternoon, but that did not stop hundreds of people from coming out and participating. Kids, parents, and even pets dressed up and joined in on the fun activities leading up to the start. 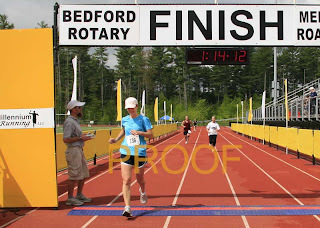 On Sunday August 7, 2011, I completed my first half marathon. Chris and I drove down to Providence, RI on Saturday to attend the Health & Fitness Expo where we checked in, picked up our goodie swag bags, had our pictures taken, and loaded up on lots of free stuff. We got to see two cast members from The Biggest Loser who were also running and the start/finish area of the race. It was a beautiful Saturday in Providence, so we had dinner on the river walk at Water Place Restaurant. Unfortunately the weather forecast for the Sunday morning race would not be as nice. We were up at 5:00 AM and out the door by 5:30 headed to breakfast. A quick stop at DD and we were off to find a parking spot in the Providence Place Parking Garage. Luckily we planned our times right and avoided most of the runner traffic. After making our way through the mall and out the doors, we wandered out into the cluster of runners getting ready in the pouring rain. After checking our swag bag, we found some shelter to stretch and wait before heading over to our start corral for the 7 AM start. I choose this race because it was only two hours away from home, a beautiful city, and featured live music along the course with a free concert at the finish by Sugar Ray. In my head I had pictured bright blue sunny skies, warm summer weather, and light breezes coming off the river. Looking around as we waited for start time, I felt bummed by the amount of rain and a little stressed about whether or not I could finish. I knew I would be pushing my shin pain to the limit. The 7 AM start actually became more like 7:30, after the delay in closing the course and the wave start, but once we started running, it was great. 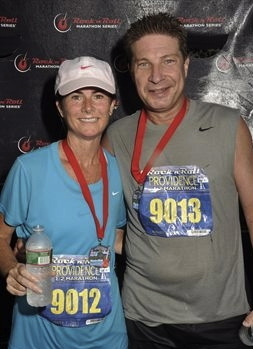 The downpours were refreshing and helped keep our bodies comfortably cool throughout the 13.1 miles. 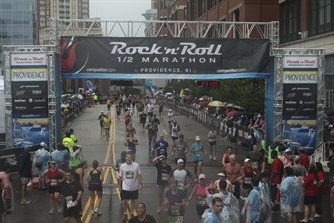 Despite the wet weather, live bands continued to play nearly every mile creating a party-like atmosphere among the runners. Family, friends, locals, and cheer squads lining the streets and sidewalks never stopped yelling words of encouragement from start to finish. Most of the course was flat and easy running with only minor puddle jumping and dodging. There were a couple of hills, but we pushed our way up and then down them. The scenic water views of Seekonk River were amazing and the historical neighborhoods were filled with beautiful, massive, colonial homes. 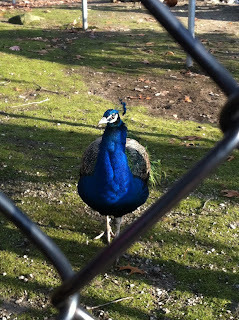 It was especially fun running along India Point Park and right by our hotel. With the help of well-placed port-a-potties, water stations, and GU stands, we were able to push our way to the finish line without running out of gas in 2:24:54. 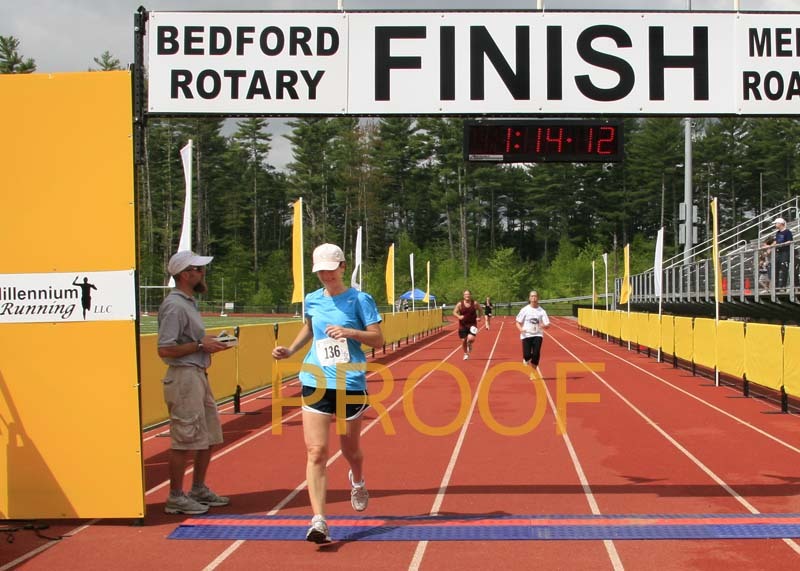 Crossing the line with Chris beside me was one of the most fun things I have ever done. Chris and I stuck together for the entire run. We trained together so it would have been weird to not complete the event side by side. It was comforting to know that he was right there with me the whole way, to the finish. Between the pouring rain and my painful shin and calf, we opted not to stay for the concert. We had our medals, snapped a photo and grabbed a handful of post-race snacks and a bag of ice. That was good enough for me, this time. That's right. 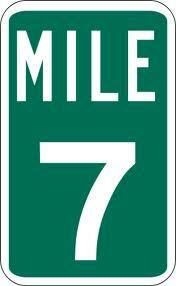 Seven miles. Done. My husband and I met my friend from work for a Saturday morning trail run. The weather was cool and overcast, but close to perfect for running. Heading into the run I was excited because I was about to complete a personal record. My previous recent longest run was six miles and I had felt pretty good completing that one. We had a set pace of ten minute miles, but for whatever reason we either ran too fast or too slow. 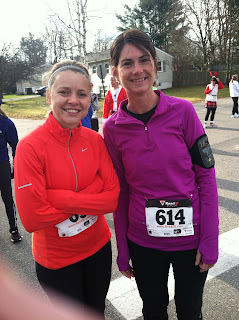 Maybe it was because we spent the majority of the run chatting and not really focusing on running. I have to admit though, it felt really good to be able to run and hold a conversation at the same time. 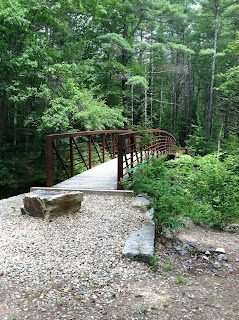 When we reached five miles, my mental challenge began. My body is just not acclimated to the longer distances yet, and begins to anticipate that the end is near, or should be. I was still feeling pretty good, so I knew I just had to concentrate on not giving up. Training my muscles to run for longer periods of time is, ironically, more about what I'm thinking than the activity itself. I reached down inside me for the strength to keep my legs moving. At mile six, in the home stretch, we faced a small incline. On a short run, this incline is barely noticeable. When your legs are getting heavy and your muscles are screaming to stop, the incline is torture. I found myself staring at the ground to avoid seeing how much further we had to go. I refused to look ahead knowing I would only notice the rise of the road. Impatient, I did peek only to be slapped with the realization that we still had about half a mile to go. I wanted to speed up to make it end sooner, but my legs couldn't do it. It was warmer now, and I was tired and thirsty. I kept thinking, "are we there yet?" and spoke up, "I'm struggling." Fortunately, my friend, a marathoner, had the needed motivation for the both of us and offered words of encouragement all the way to the end. 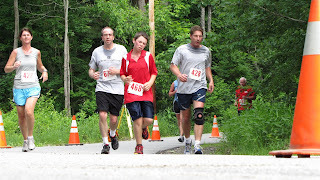 Most days I either run alone, or if my husband joins me, finish alone as he usually runs shorter distances. I am used to talking myself through the mental challenge. 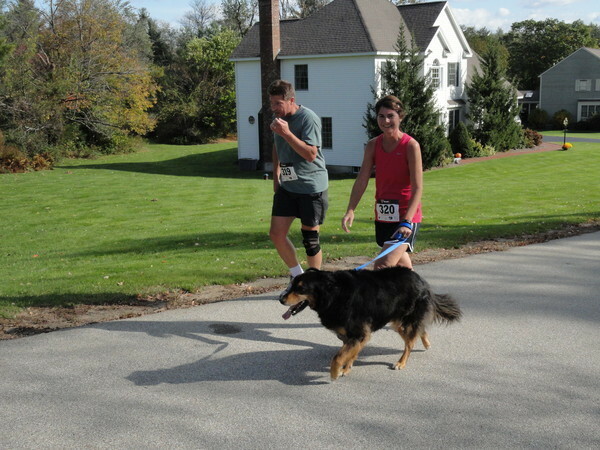 This time, I needed the support to get through the last mile, the longest mile. Mile seven. Done. 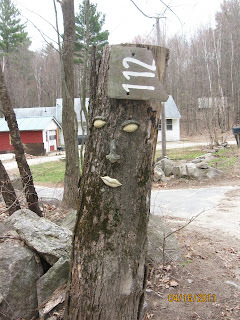 Today I met my goal of running 211 miles in 2011. 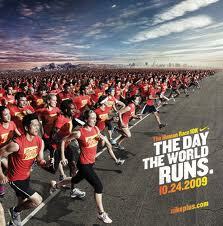 In 2009 I ran 188 miles. Last year, a measly 59. So when I saw the challenge of 211 miles in 2011, I knew it was just what I needed to jumpstart my running...again. 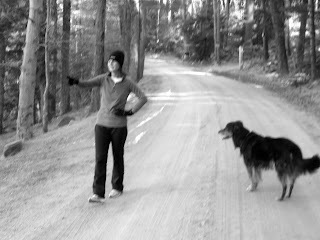 My track record with running has been a lot like the roads around here: up and down, up and down. I lace up the shoes, put in the time, add on the miles and then...ouch! shin splint! Discouragement sets in behind the pain like a giant incline ahead of me. Instead of slowing down and shortening my stride, I let frustration overpower me until I gradually come to a stop. This time I vowed it would be different. I would follow the training program faithfully running when scheduled and sticking to the assigned distances. I researched techniques to prevent shin splints and improve muscle strength. Impatience would not overpower me this time. Today is day 123. I have been loyal to the running schedule and staying healthy. Running is becoming my thing, my passion. I am looking forward to seeing how many miles I can run by the end of the year. 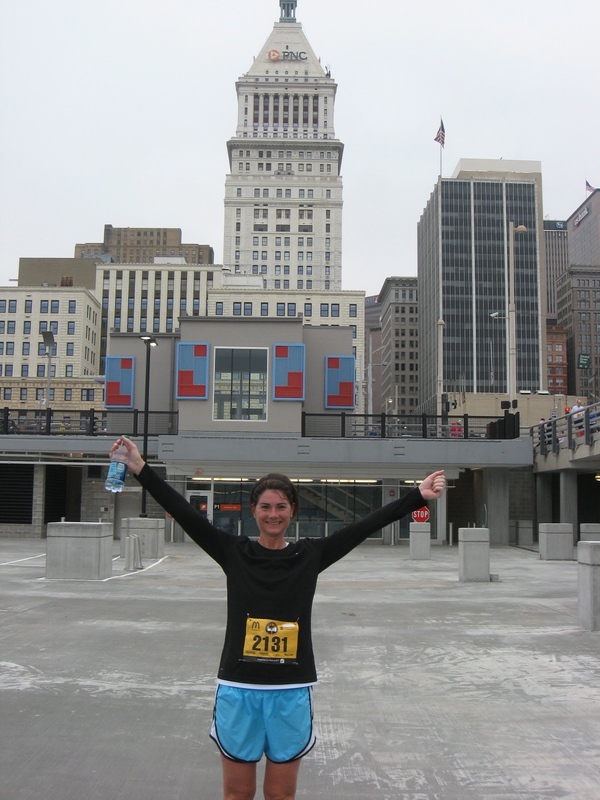 My running began in 2006 as a New Year's Resolution. I completed my first 5K in March of that year and my first 10K on Thanksgiving Day. 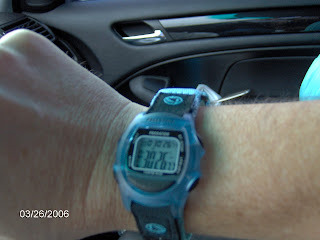 I continued running and training through 2007 completing more 5Ks, a 4 miler, and another 10K on Thanksgiving Day. 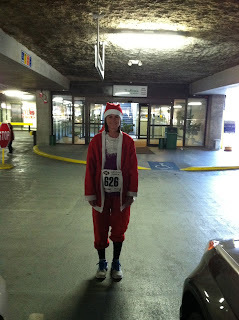 Other than battling an on & off shin splint, I was in the running groove. 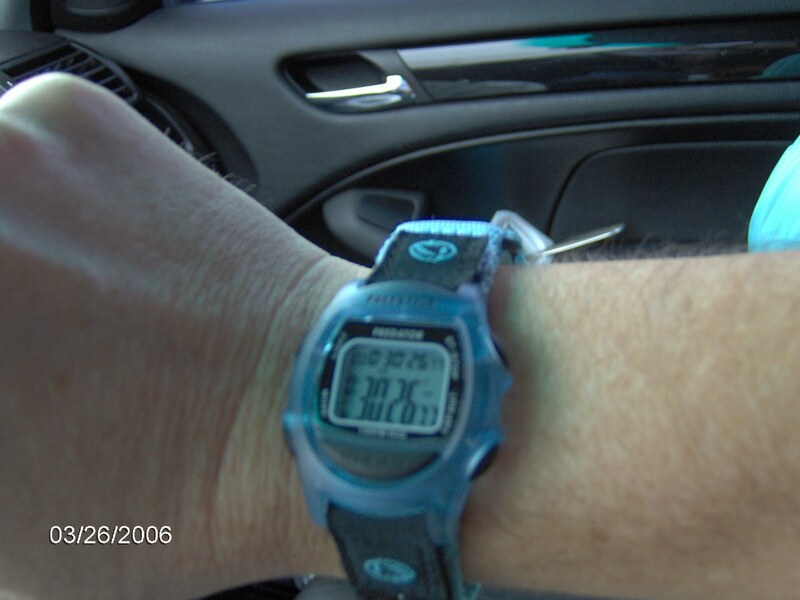 I started using the Nike+ sensor in 2008 after a friend gave it to me as a birthday gift. A few days ago, after syncing my run on Nike I received a video notifying me that I have logged 500 miles using Nike+. I consider myself a competitive person and I have fallen in love with the ability to sync my runs and login to the website to SEE my results. I get a thrill out of joining challenges, setting goals, and using the Nike coach program to train. Seeing my results posted keeps me motivated and is a little internal reward to myself even if no one else is particularly interested. The Boston Marathon is tomorrow and we are planning to be at the starting line in Hopkinton, Massachusetts to cheer on the runners. Despite the fact that I am not a marathoner, I am inspired by the dedication and sacrifice these runners have given to their passion. This year as I am attempting to become a new england runner, I am learning what it takes to be a true runner - to follow a schedule, put in the miles, and to face the hills. My run today certainly did not include Heartbreak Hill, but I did face supreme wind gusts that shook my pace by about 30 seconds. The 5 mile route was a new one that I sweet-talked my husband into joining me on so that we could enjoy the beauty of the river while we ran. 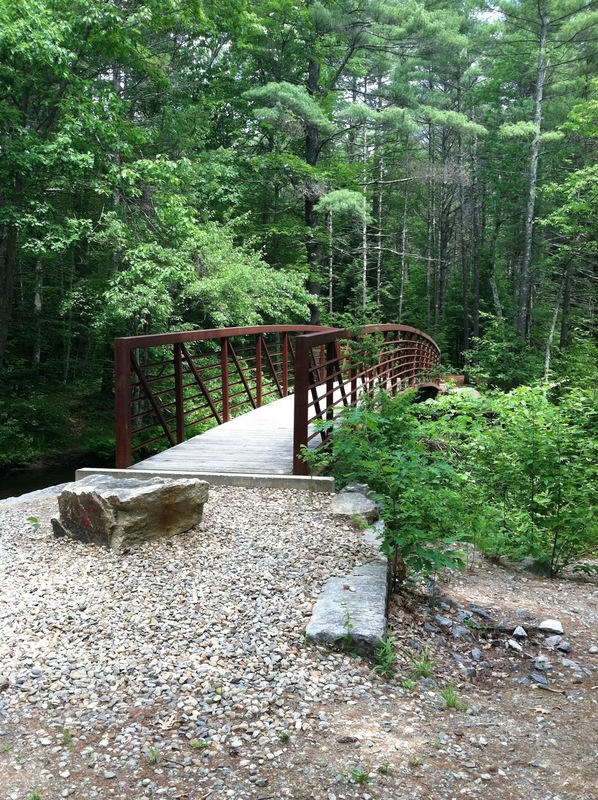 The first half of the run was just like drifting along with the flowing river - relaxing, rhythmic, and effortless. After the turn-around, it became a battle against the current. The tumultuous winds were like fighting upstream against the rapids. Another test in my training quest. I conquered. 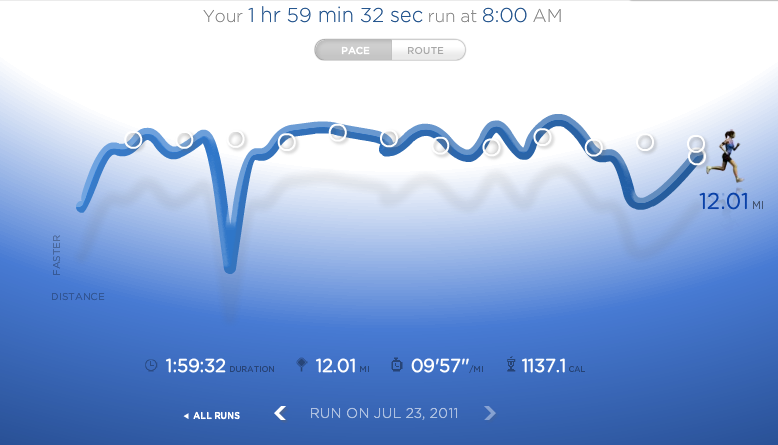 So, I started the year with a running goal: run 211 miles in 2011. Since January 1, I have run 129.2 miles - almost all on the treadmill in our basement. You see, I live in New Hampshire, transplanted from southwest Ohio three years ago. I have not yet adjusted to the winters here in New England, nor the hills. This winter there was snow piled up and over the mailbox! Even without the snow, I have a hard time running on the roads because there really isn't an edge - you are pretty much stuck running on the yellows. Now if the roads were straight and flat like my old routes in OH this wouldn't be a big deal. NH roads are hilly, curvy, and intimidating. So I have spent the better part of 2 and a half months running on what "real" runners call the "dread-mill". I have been using a program on nikerunning.nike.com that schedules my runs and distances for me. My longest run has been six miles. It hasn't been so bad. I use some old yaffa blocks (left over from my college days) to set up my Mac and some speakers right in front of the machine and watch my favorite indulgences off Hulu.com while I run. Some of my favorites have been watching "Brad the Bachelor" make another attempt at love and "Biggest Loser" contestants work their butts off. 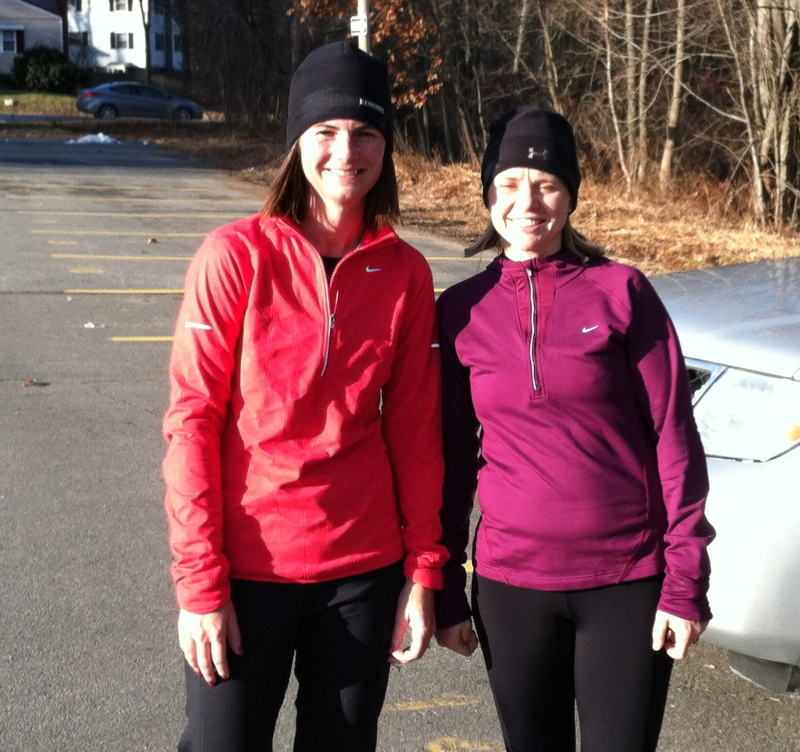 Although I have enjoyed my runs in the confines of the frigid cold basement, it is time to head outdoors. 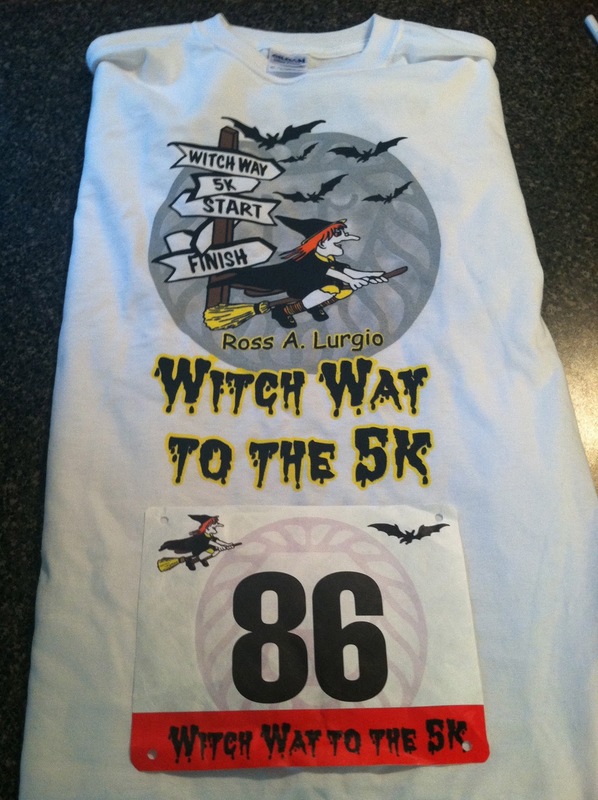 This year I want to become a New England runner. Welcome to my running escapades!